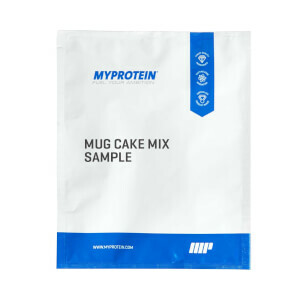 If you follow the instructions on the pack then you get a very tasty cake in a mug that's ready in a couple of minutes. 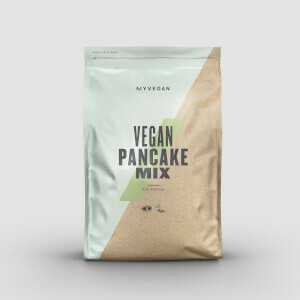 After reading some of the reviews on here about people winging it, trying to bake the mix and then not being able to eat the results... honestly, what did you expect? Do you ever ignore the info on the pack and try steam cooking your pizza? No. FYI salted caramel flavour was great, look forward to trying blueberry next. Common sense and a spoon. I bought this on a whim as addition to an order I was already making and I was pleasantly surprised. This cakey treat is quick and simple to make and you don't need to heat up the oven or make a big batch. If you're craving a bit of pudding in the evening or looking for a bit of extra protein, you can be eating this in under 5 mins. A bit of no sugar syrup is a good addition to this too. I bought chocolate but I look forward to exploring the other flavours. Great pudding fix especially if craving chocolate. Halo top, fate yogurt and alpro o vanilla pots. Great taste and mixes really well, easy to make and very quick to create. 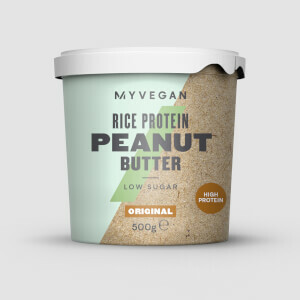 Ideal if the family are having full on deserts and you dont want to sit with an empty bowel, 2 scoops splash of milk 50 seconds in the microwave and you are enjoying a low cal protein pudd. The taste is absolutely awful and the cake is inedible. I bought the chocolate flavour and deeply regret it. 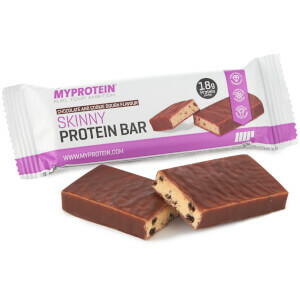 Buy Myprotein Cookies instead, they're terrific.